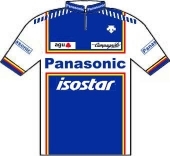 This is the ranking of the most successful professional cycling teams in the world in 1987. The teams are displayed including riders and sports directors. Use the year filter below to look at the same team ranking for another year. 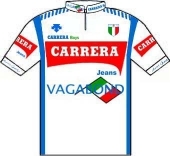 Counted are the individual rider's scores in a given season for all of the riders for the team in 1987.